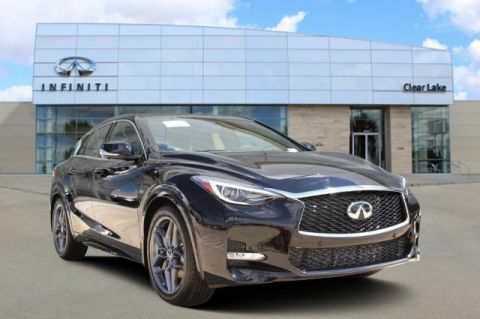 You don't have to pay a fortune to get a luxury-branded vehicle these days. 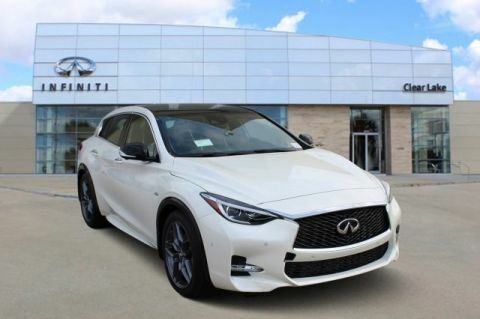 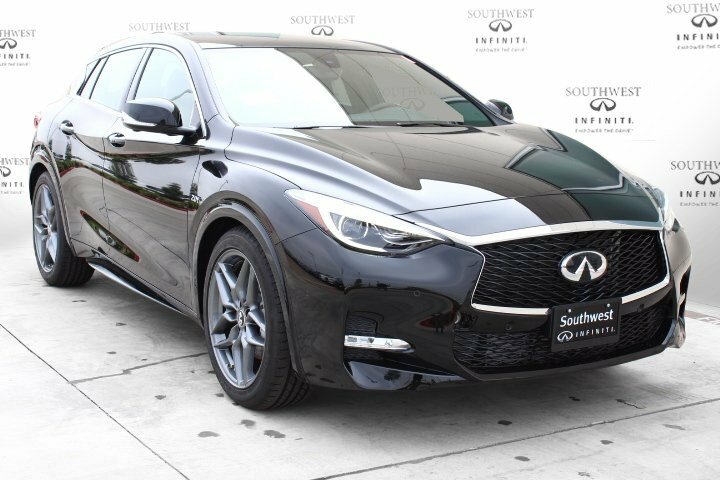 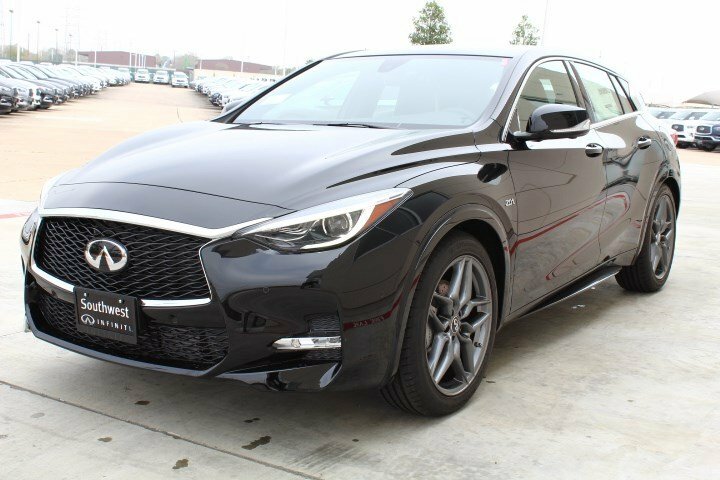 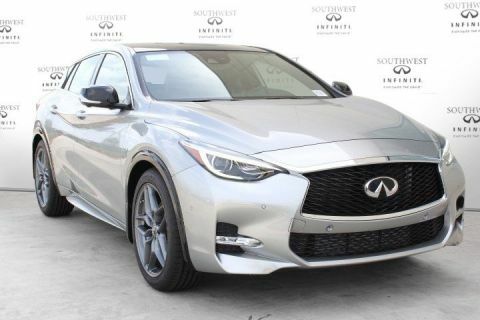 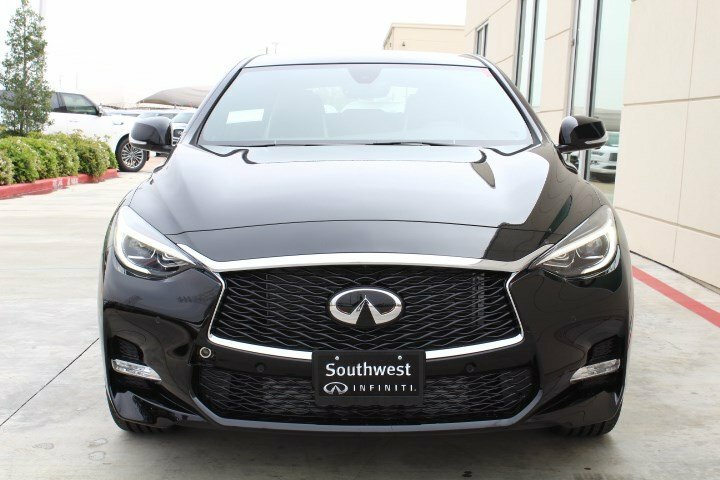 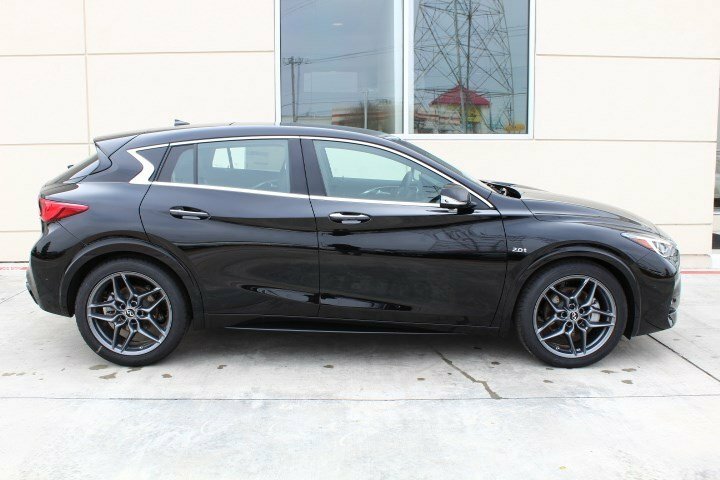 The 2018 INFINITI QX30 is reasonably priced and yet offers you more style and performance than the typical small crossover SUV. 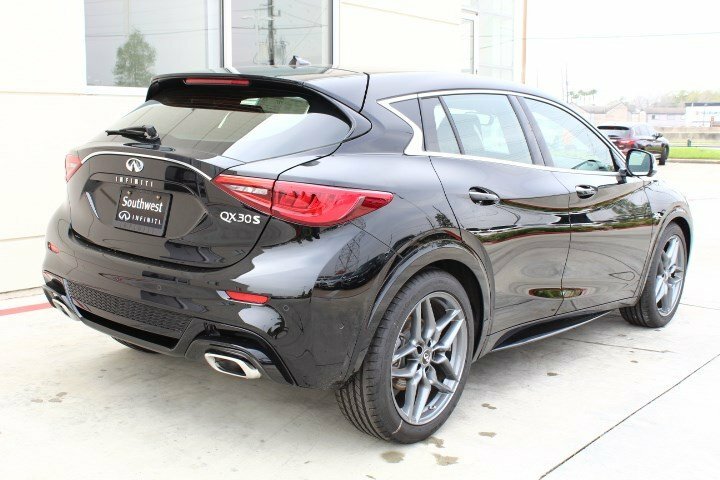 INFINITI considers the QX30 a combination of coupe, hatchback and crossover. 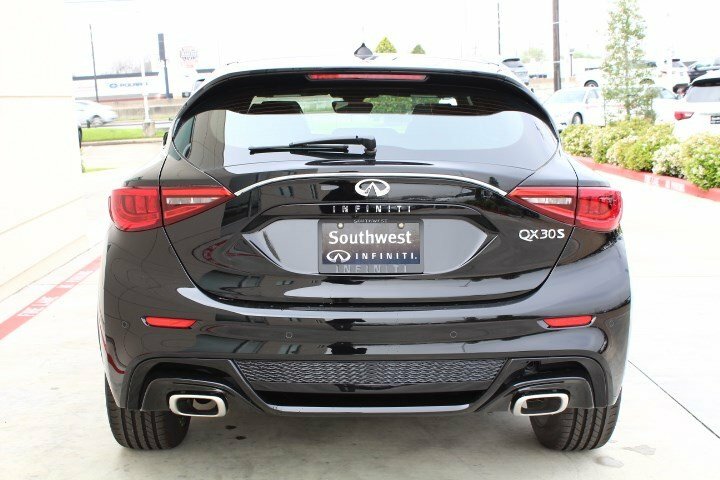 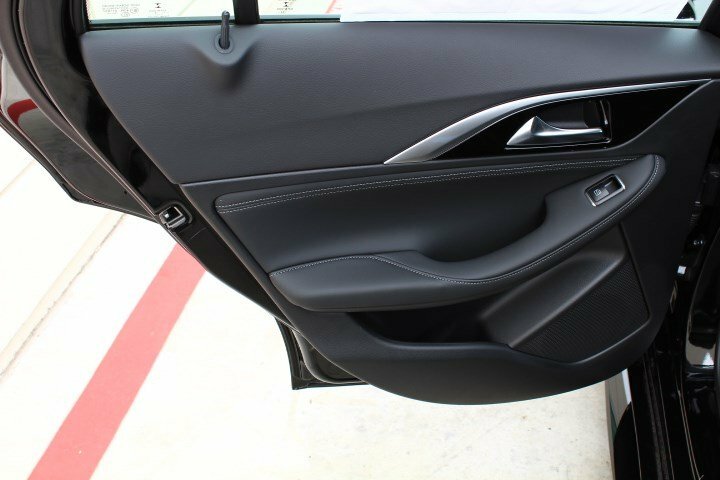 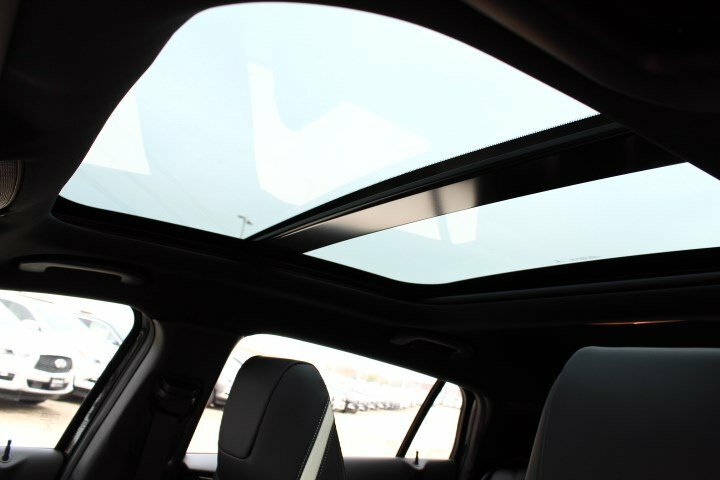 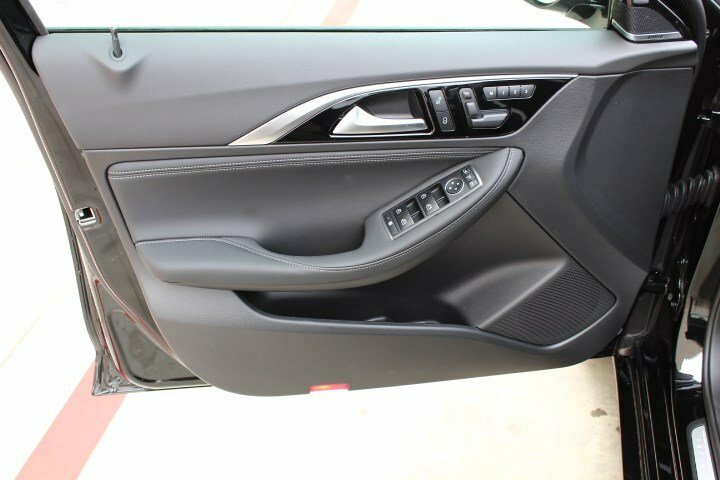 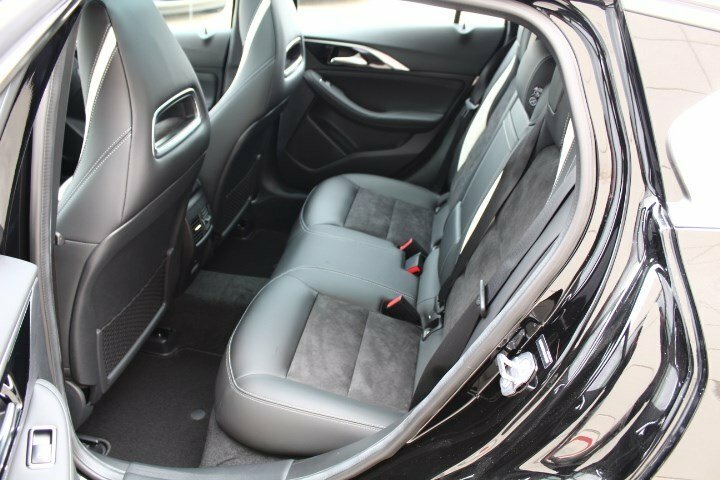 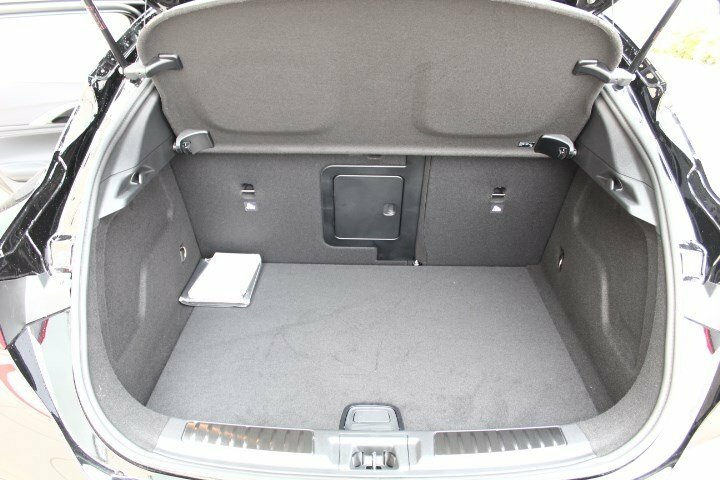 The QX30's hatchback design gives you greater versatility, both in terms of its taller ride height and increased cargo capacity (Up to 34 cubic feet of cargo volume). 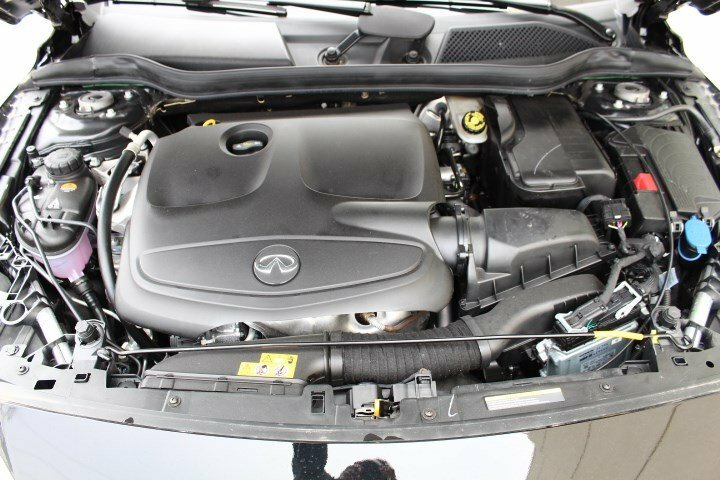 A 208-hp 2.0-liter turbo four-cylinder drives the front or all four wheels through a seven-speed automatic. 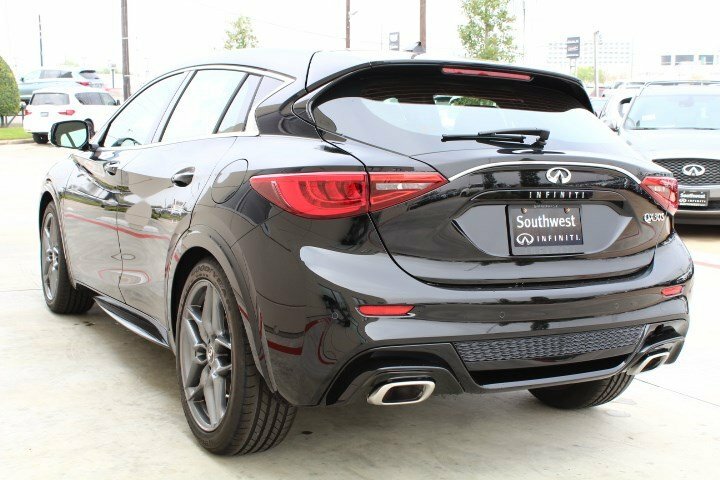 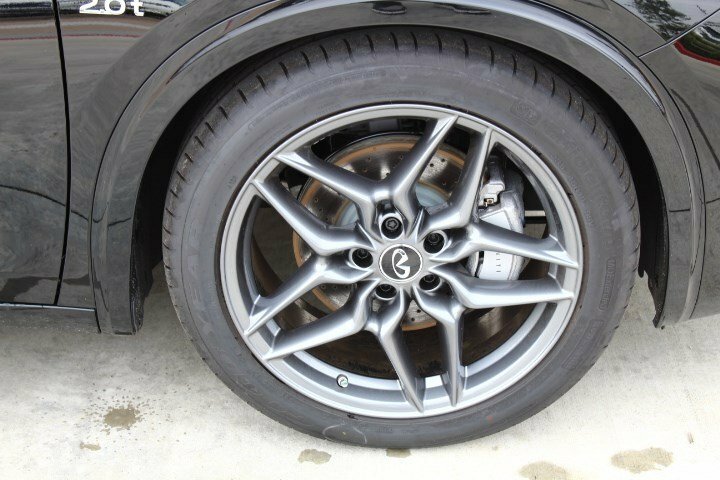 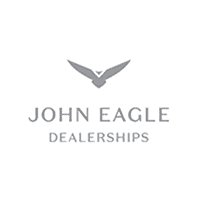 The available AWD system monitors wheel-spin, throttle position and vehicle speed and sends up to 50% of the available power to the rear wheels for better traction in adverse conditions. 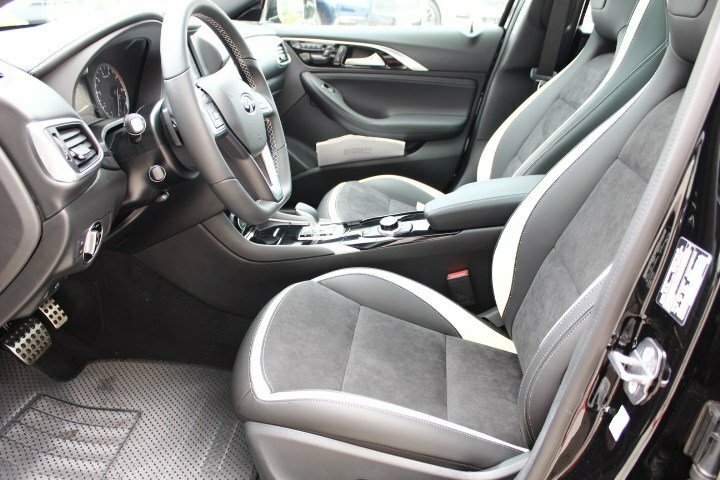 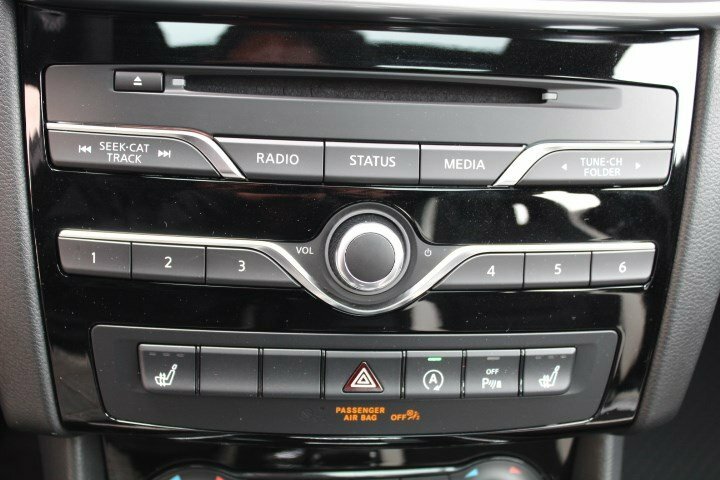 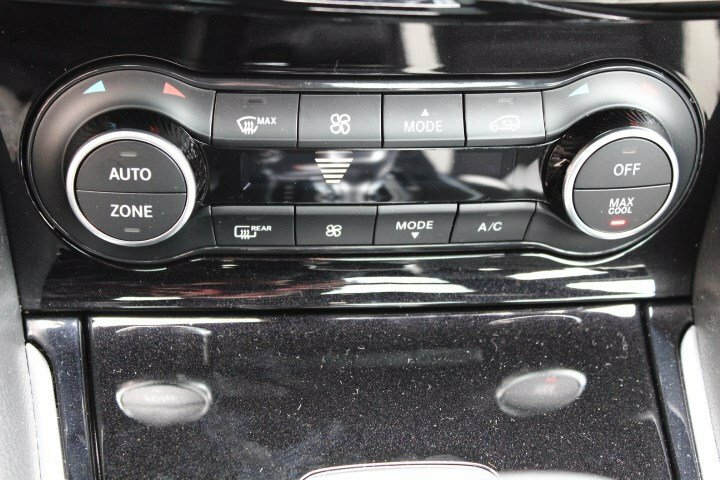 A well-appointed, attractive cabin features a 7.0-inch infotainment touchscreen; a firm suspension offers fun when the road turns twisty. 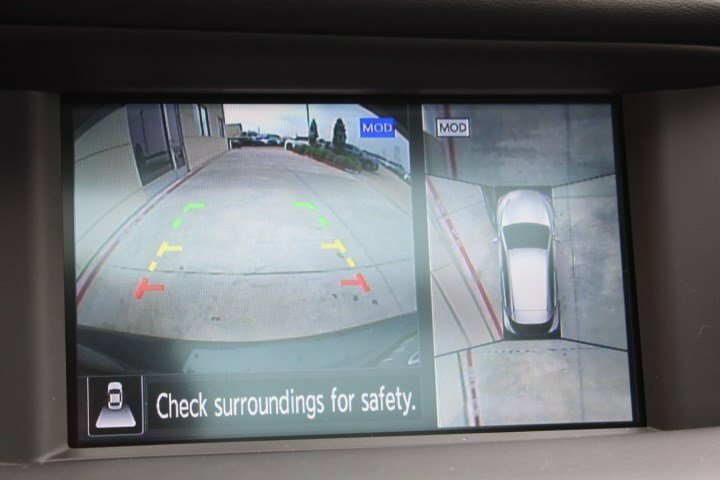 The available Intelligent Park helps make parking easier using 12 sensors to determine if a parking spot is the right size. 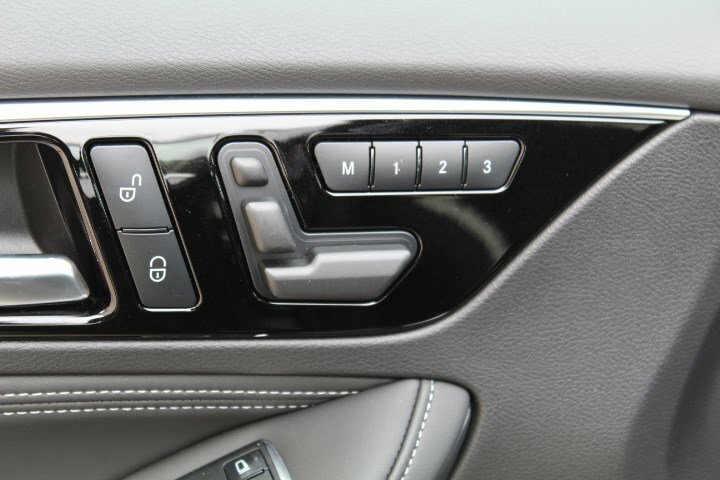 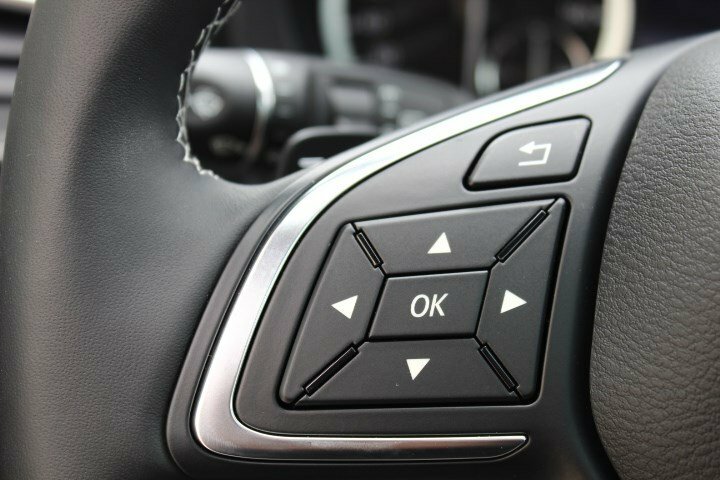 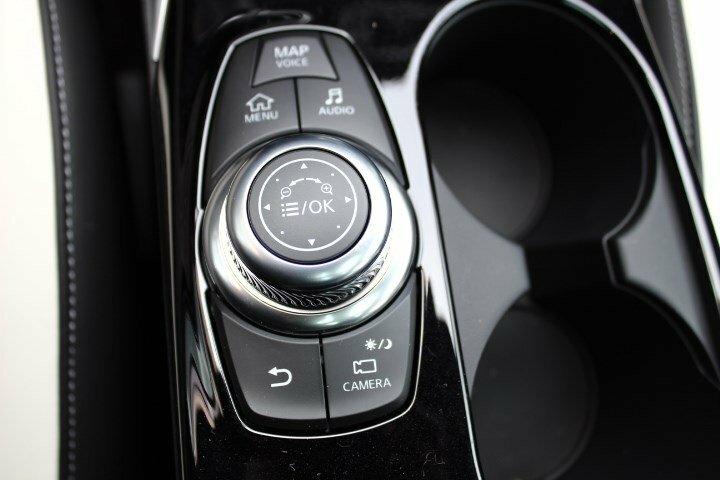 If it is, you simply move the gear shift lever, press a button to confirm, and operate the accelerator and brake pedals. 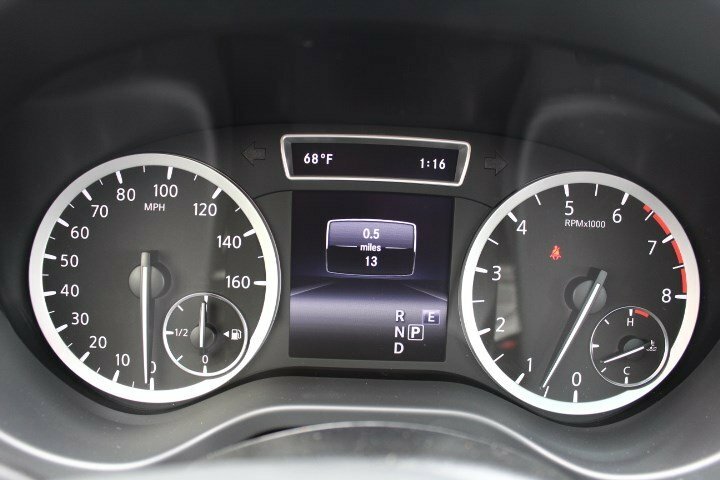 Your vehicle will park itself smoothly in parallel or reverse-in parking spots. 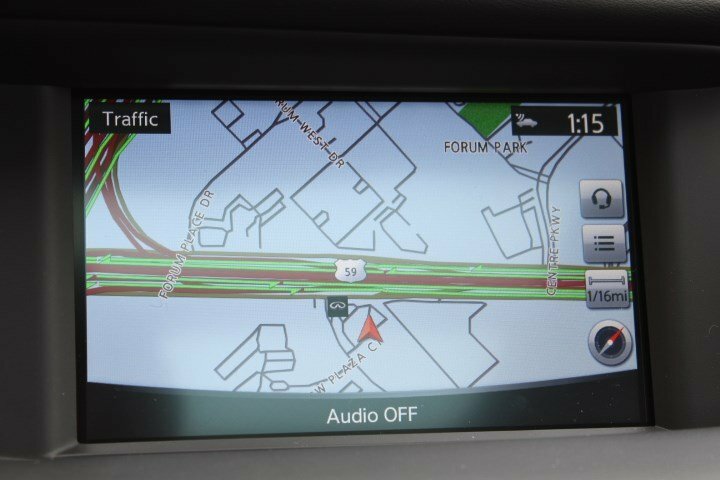 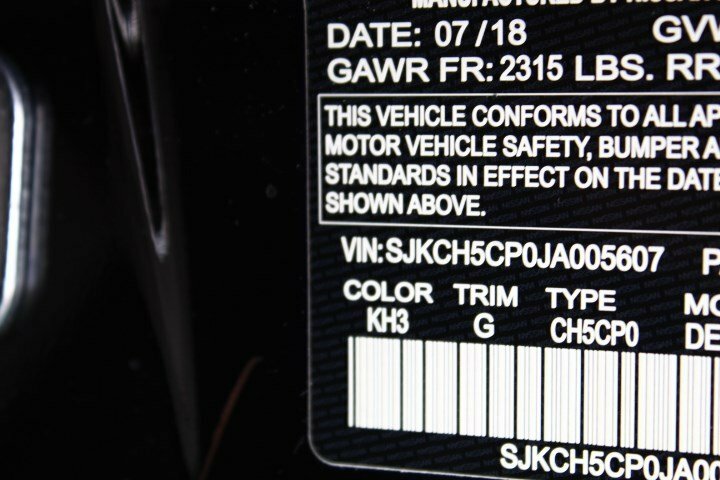 It also comes with optional Around View monitor with Moving Object Detection and Front and Rear Sonar System as well as Lane Departure Warning which utilizes a camera to monitor the distance between the vehicle and lane markings which will sound an audible warning if the vehicle drifts unintentionally towards the lane markers. 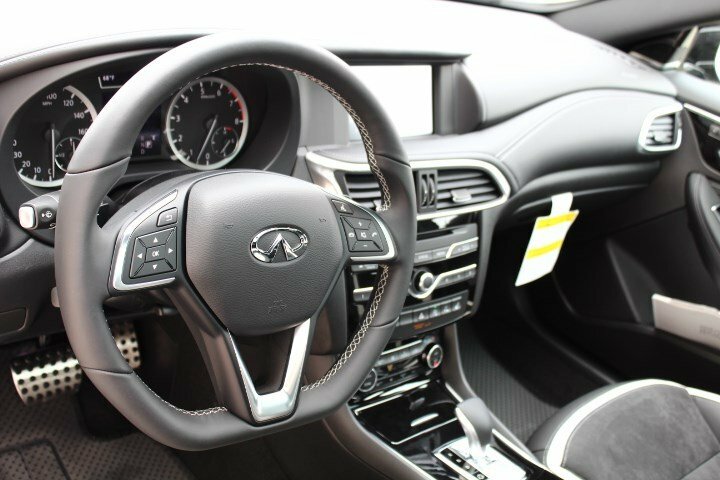 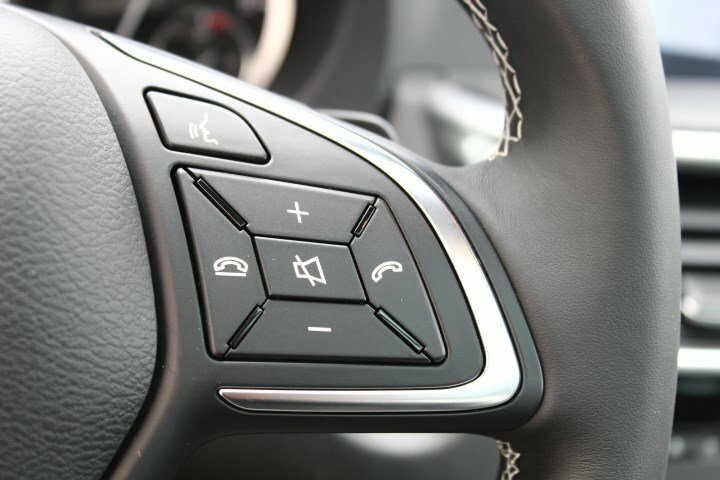 Your life is always moving, and the available INFINITI InTouch seamlessly brings your world into your car. 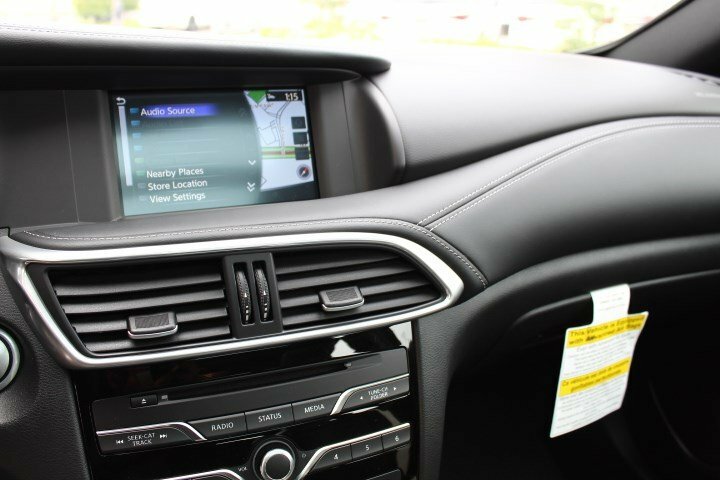 Stay ahead and connected with text, email, your calendar, and your music.